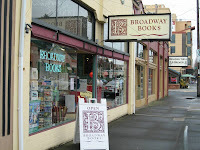 “Broadway Books is pleased to announce a very special event at the store to be held on Friday, December 11, at 7 pm. We like to do something every year on or around Grace Paley’s birthday, to celebrate her life and work. This year, our event coincides (appropriately) with the first night of Hannukah. One of the great American writers and activists of the 20th century, Grace died in August 2007. She wrote fiction, poems and essays that tell us things we need to know. She has long been important to readers, writers and activists who are struggling to be conscious as they make real art out of real life. Two of Oregon’s finest and most thoughtful writers will read from Grace’s work and their own on this evening: novelist and short story writer Gina Ochsner and poet BT Shaw. There’ll be audience participation as well, with Portland writer Judith Arcana, author of Grace Paley’s Life Stores: A Literary Biography, as emcee. This celebration is also a fundraiser for a beacon of light in our own neighborhood. The North by Northeast Community Health Center is dedicated to providing free health screening and basic medical services to low income individuals without medical insurance who live in inner North and Northeast Portland. 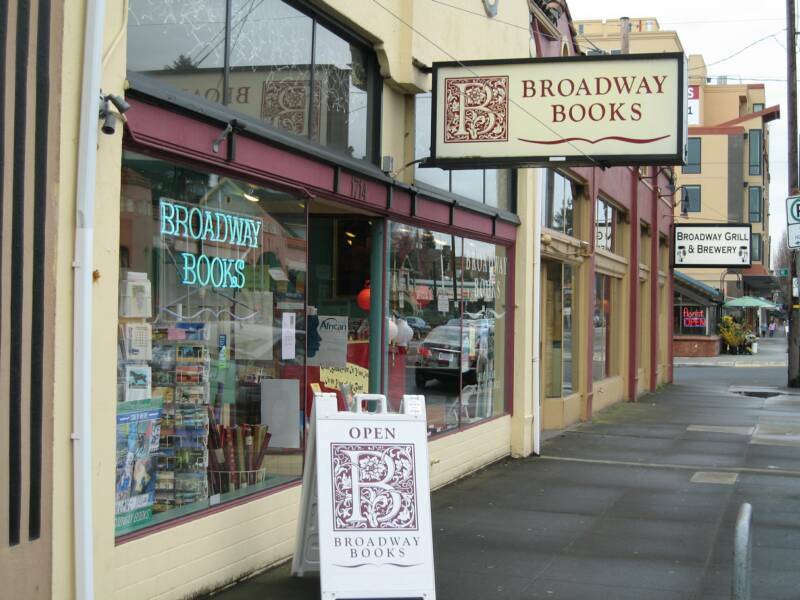 From 7 pm to 9 pm, Broadway Books pledges 10% of our sales as a cash donation to help Dr. Jill Ginsberg and Pastor Mary Overstreet (and their dedicated paid and volunteer staff) with this important work.